I have to admit, I’m still indulging my Lego figure habit (thanks, Spike!) and have just ordered another batch; I should probably take a shot of what I’ve got and show them off, eh? As I was trawling round the site, though, one other, non-Lego related item caught my eye. 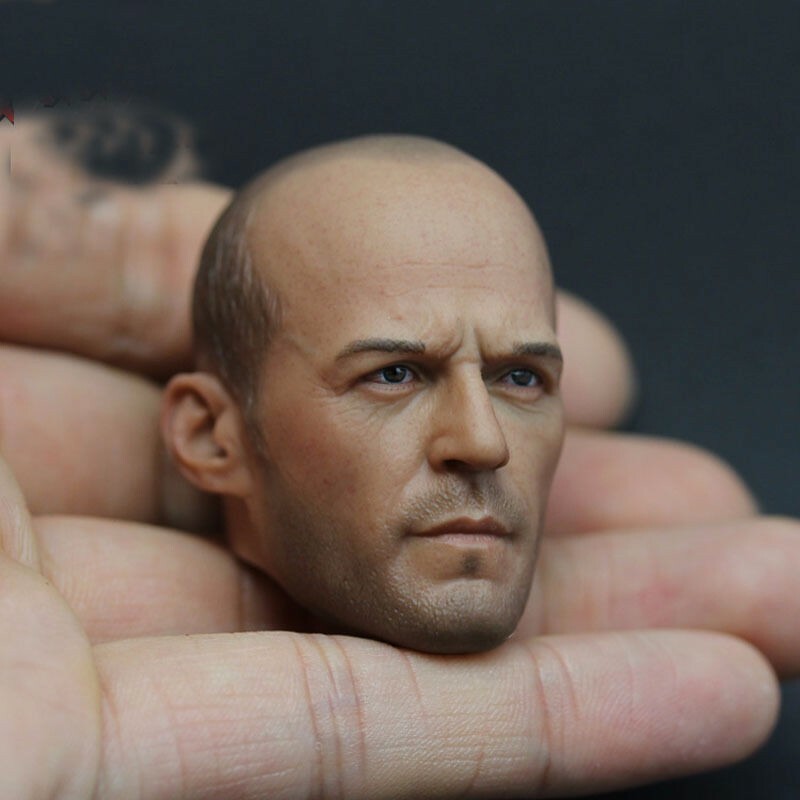 A surprisingly detailed 1/6 scale Jason Statham head! Is there nothing you can’t buy on the internet? Posted on Thursday, August 17, 2017 Wednesday, August 16, 2017 by GaryPosted in UncategorizedTagged Lego.